How much do Penguins suites cost? 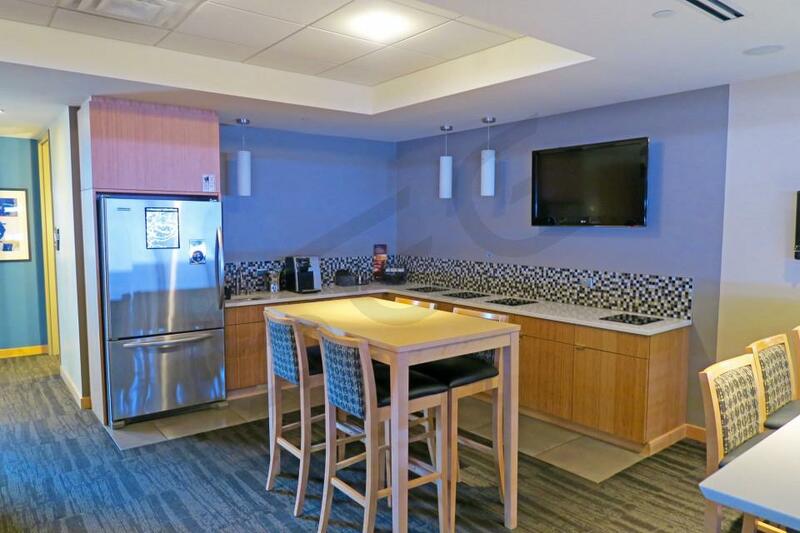 Prices typically range from $7,000 -$14,000 for Pittsburgh Penguins suites. Prices vary based on day of game, opponent, and the location of the suite. The Penguins are one of the most popular teams in the NHL and suites sell quickly. Luxury suite prices for concerts and other events at Consol Energy Center can vary widely based on the type of event. 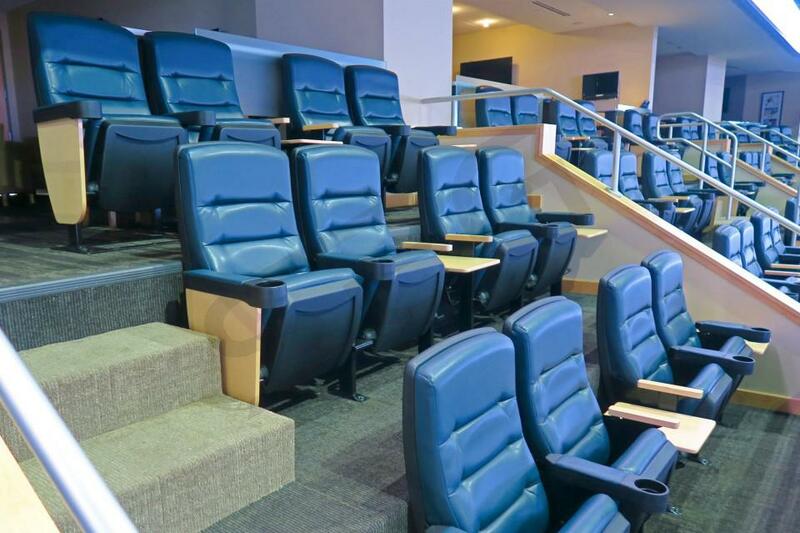 A Pittsburgh Penguins Executive Suite will feature premium in-suite catering options, VIP parking passes, a dedicated suite attendant, full-service wet bar, HDTVs, upscale furnishing and the most comfortable seating offered in the CONSOL Energy Center. Executive Suites are located just 30 rows from the ice, providing guests with prime views of the action. Executive Suites vary in size and include 12-24 tickets with options to purchase additional standing room only passes. Twice is nice! The Pittsburgh Penguins clinched their second consecutive Stanley Cup last season, defeating the Nashville Predators in 6 games, becoming the first team since the 1997-98 Red Wings to win back-to-back Stanley Cups. Behind another spectacular and grueling run through the 2017 Stanley Cup playoffs was none other than captain Sidney Crosby, who led the team with 89 points and finished 2nd in NHL MVP voting. Crosby led the NHL with 44 goals and was second in points despite missing the first six games of the season with a concussion. Crosby had the last laugh, nonetheless, as his team expertly navigated difficult series against top-seeded Washington Capitals and Ottawa Senators to ultimate take home the most important trophy, the Stanley Cup. Sid the Kid was awarded the Conn Smythe Trophy for the second straight year as the most valuable player of the playoffs, becoming only the third player to do so. However, Crosby did not crown the Penguins champions alone. Center Evgeni Malkin and right wing Phil Kessel added 70+ points each. The goalie tandem of Matt Murray and Marc-Andre Fleury held it down on the goal line, losing just 10 games each. 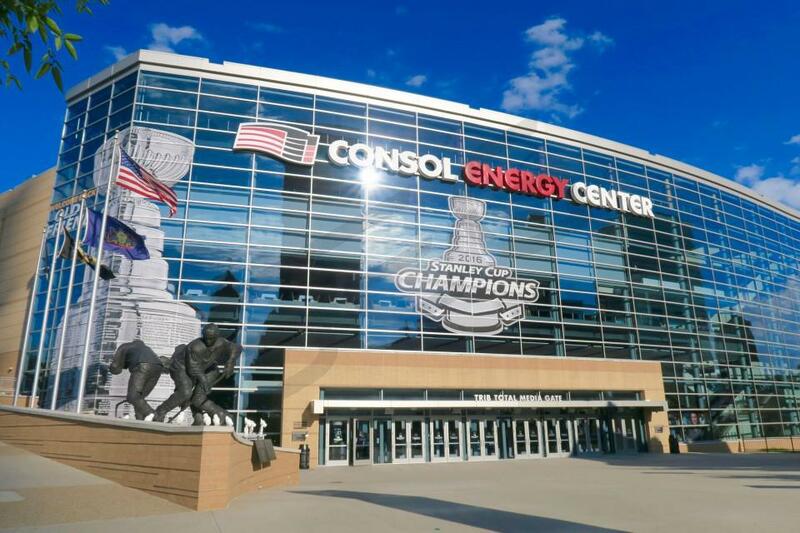 You can catch the action at the Consol Energy Center from a private luxury suite on a game-by-game basis. 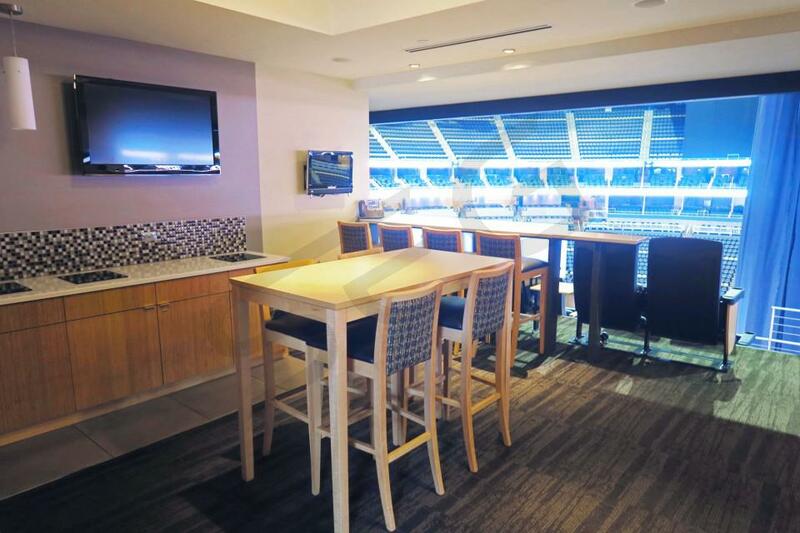 A Pittsburgh Penguins luxury suite is the perfect setting for business or for a game with friends and family. Everyone in a Penguins suite will enjoy VIP parking, premium in-suite catering options, exclusive access to the arena’s clubs and private entry into the Consol Energy Center. Penguins’ suite amenities include HDTVs, Wi-Fi, upscale furnishing, interior/ exterior seating and a dedicated suite attendant. The Pittsburgh Penguins are coming off a season in which they scored 98 points and squeezed their way into the Stanley Cup Playoffs as an Eastern Conference Wild Card team. The Penguins roster is looking promising after acquiring another offensive threat in Phil Kessel. In 2015-16, Kessel should join the first line with NHL All-Star Sidney Crosby. Crosby finished last season with 84 points and only missed 5 games. Joining Crosby on the All-Star team was teammate Evgeni Malkin. Malkin finished with 70 points after missing 13 games. Injuries continue to be a problem for the Penguins. If the Penguins can keep their star players healthy, they can easily be a Stanley Cup contender. Head coach Mike Johnston will also look for scoring from Patric Hornqvist, Pascal Dupuis, David Perron and Chris Kunitz. Defenseman Kris Letang also battled injuries but scored the third most points on the team. Olli Maatta will need to come up big in 2015-16 as well as Derrick Pouliot, a young promising prospect. Goalie Marc-Andre Fleury had one of his best years in the net last season. Fleury was named to the All-Star team as a replacement selection. The Penguins also have Matt Murray backing up Fleury who was named Goaltender of the Year in the AHL last season. The Penguins are one of the NHL’s most exciting teams to watch. Featuring two of the brightest stars in the league in Crosby and Malkin. The Pittsburgh Penguins will look to extend their playoff streak to 9 straight season in 2014-15. With two of the biggest stars in the game, Sidney Crosby and Evgeni Malkin it should be there’s for the taking. Crosby managed to stay healthy all season last year and led the entire NHL in points with 104. The Penguins add a scoring punch this season after acquiring Patric Hornqvist. He’ll join the rest of the Penguins offensive weapons in Steven Stamkos, Chris Kunitz and Pascal Dupuis. In the goal will be Marc-Andre Fleury who was second in the NHL in wins last season. The Penguins are the favorites to win the Metropolitan Division Title and contend for the President’s Trophy. You can watch the Penguins at the Consol Energy Center from a private luxury suite. 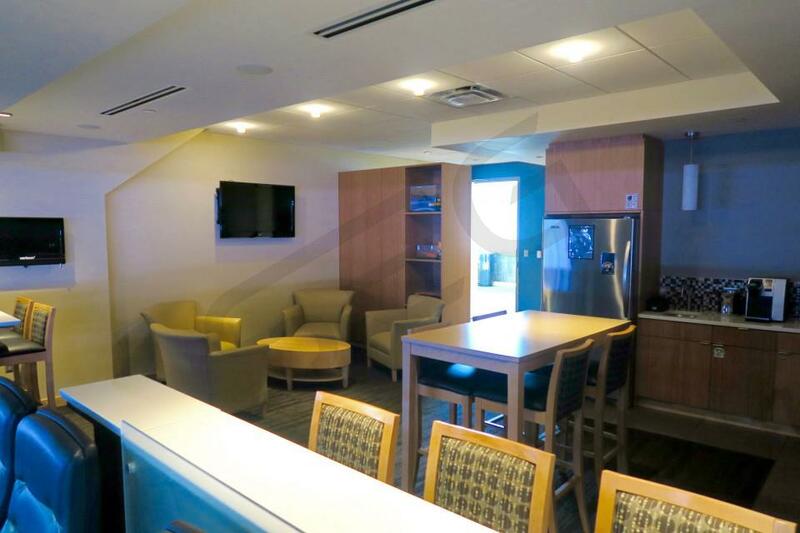 A Pittsburgh Penguins luxury suite is the perfect setting for business or for a game with friends and family. Everyone in a Penguins suite will enjoy VIP parking, premium in-suite catering options, exclusive access to the arena’s clubs and private entry into the Consol Energy Center. Thank you for signing up for specials at PPG Paints Arena. Enter your email address below to stay in touch. We'll sign you up for our newsletter, which will inform you of the latest inventory and events at PPG Paints Arena. We promise we will never sell or distribute your information. The seating chart below shows where the Pittsburgh Penguins suites at PPG Paints Arena are located.